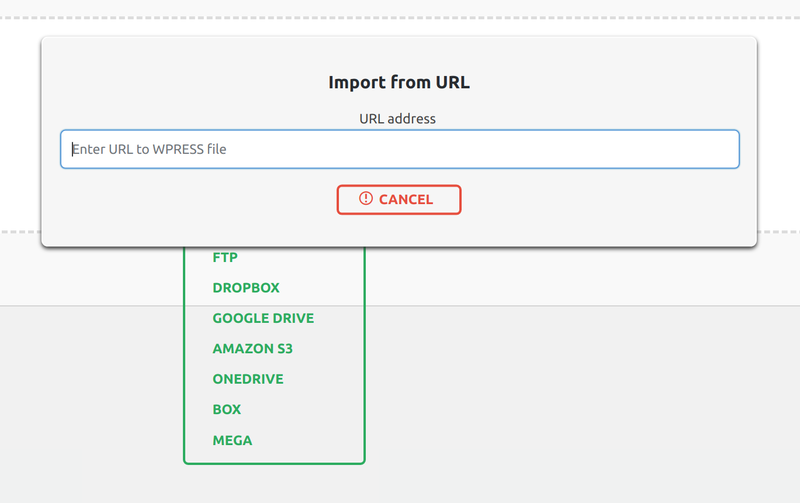 The URL extension extends the functionality of the All-in-One WP Migration plugin, allowing you to import a backup using only its URL address. 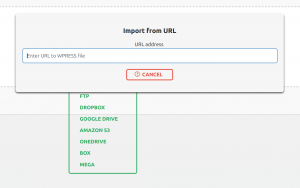 The URL extension requires the All-in-One WP Migration plugin to be installed to work. 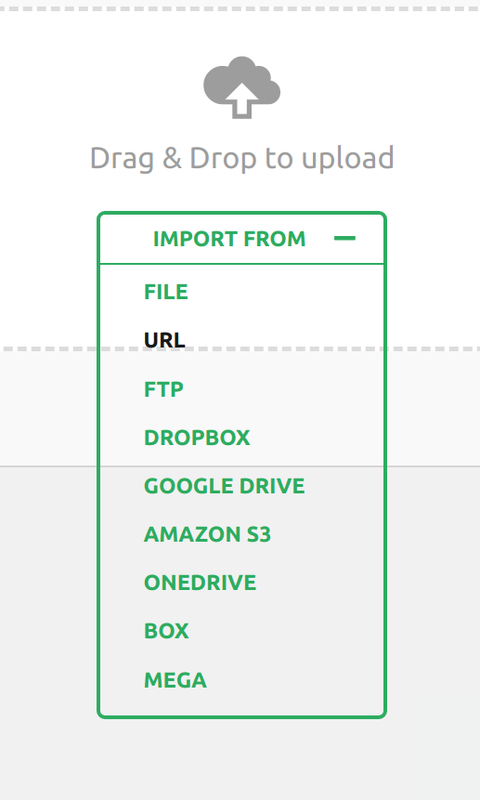 The import options will be shown in a dropdown menu in a new window. 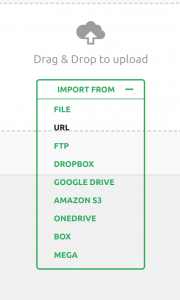 Select to import your backup from URL. The import has an additional step which warns you that your website will be overwritten by the new backup including database, media, plugins and themes. This is the last step at which you can cancel the process. After pressing ‘Proceed’ you will NOT be able to stop the import process. How can i get new version? I can not find login page / form to login and get latest version of this addon. You can update the extension version from the list of installed plugins in your WordPress installation. There is no login for this product, since it uses a direct link to a file you would want to download and import from. The steps are described in ‘Import Using URL Extension’ section of the current user guide.